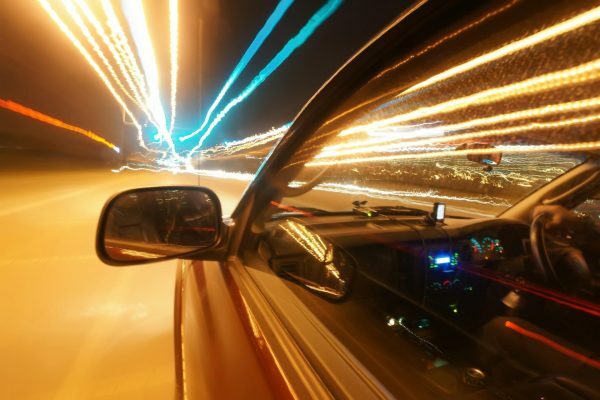 Home › Advice › Can you drive at night as a learner driver? If you haven’t passed your practical driving test yet, are you allowed to drive at night in the UK? In the UK we don’t have a graduated driver licence system like they do in Australia and New Zealand where, after passing your first practical test, you become a ‘restricted’ or ‘provisional’ driver where there are restrictions on when and how you can drive at different times. New Zealand’s restricted licence means you can’t carry passengers that aren’t close relatives, you can’t drive alone between 10pm and 5am and your blood alcohol level must be zero. Australia’s provisional licence has similar restrictions but also reduces the maximum speed from 100km/h to 90km/h. In the UK, we don’t do that. While you’re a learner driver, you must be accompanied by an experienced driver* or a driving instructor but you can drive at any time of the day or night. Once you pass your test you can drive at any time of the day or night on your own. As there’s no mandatory practice driving at night, newly qualified drivers are more at risk of having accidents when they have not had the experience of night driving. A new driver hasn’t built up as much experience to be able to deal with these challenges. *An experienced driver or supervisor is someone who is over 21 years old, is qualified to drive the vehicle you are driving, and has had their UK, EU or EEA licence for at least 3 years. Supervisors must not use their mobile phone while supervising you. 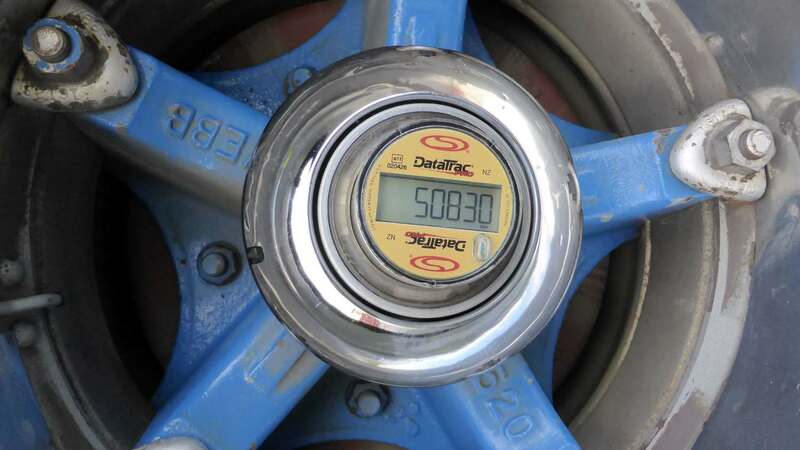 ‹ What is a hubodometer?